Avoid using these bad email techniques that could incur you and your company some bad rep.
Several weeks ago, there was a blog post on bad email manners. It described four egregiously rude email tactics and asked PR Daily readers to share their own examples. "Lately I've been receiving emails disguised as forwarded messages (from PR publications no less). It's a weak attempt to make it look like someone is forwarding you information when in reality it's still an e-blast." "The email blunder/bad manners that drives me crazy is forwarded emails with no explanation of why it was forwarded to me! I wish I had a crystal ball, but alas, I do not, and cannot know what you were thinking when you hit FWD!" Another cringe-worthy email tactic - asking the user to read through a long thread to figure out the point of the email. I was sent an email this week that asked: "Do you have a copy of this article in Word format?" The title of the article that she needed was buried at the bottom of a series of very long emails. How hard is it to type the title of the article in the body of the email? "We do a company newsletter. When we printed and mailed it every month, we used to get an amazing, positive response. As technology evolved, we began sending it every month through email and social media. Our contacts complained because they were "getting bombarded" with electronic mail and social media posts on a daily basis. I think people are overloaded. 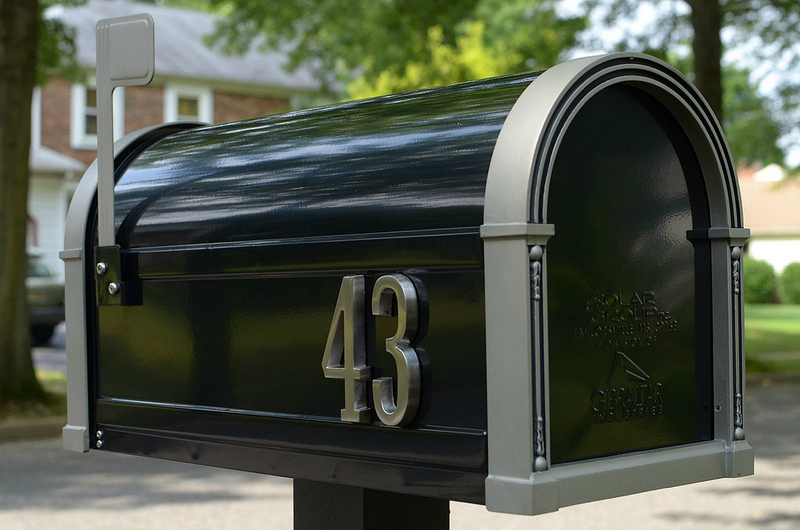 We are going back to direct mailings again just to stand out from our competition and rebuild our positive response rate."